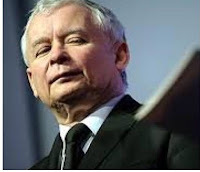 Vanessa Gera, 'Polish leaders threaten fate of nearly finished WWII museum' April 24 2016. Of course Kaczynski himself is the symptom, not the problem. But actually, what are museums for? What does the "British" Museum do, in fact but promote a nationalist message of British superiority?